Altar Records returns with it's newest offering. 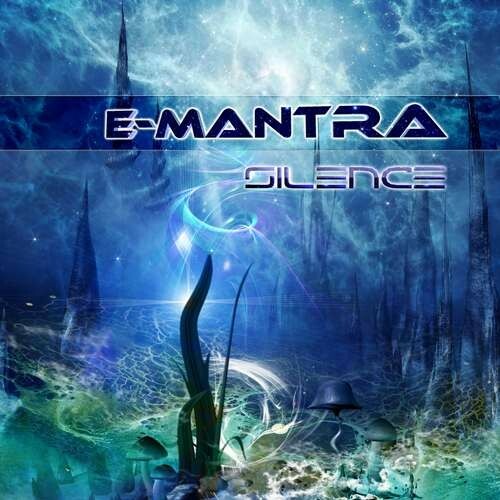 A complex and emotionally rich journey that will inspire reflection and relaxation, E-Mantra's “Silence” is pure emotive chill-out filled with beautiful hypnotic melodies. With this newest album, E-Mantra stays true to the groundwork laid by “Visions from the Past” and explores deeper emotional realms within the GoaChill genre. “Silence” includes collaborative tracks with Reasonandu and the amazing Greek artist and singer Athena Etana, and an excellent remix of “Echoes of an Empty Room” by Hoptep of Zagreb, Croatia. Open your heart and your mind and let this album lead you on an introspective journey through the waves of ambient aural psychedelic experiences contained within. Enjoy!